We now have John Walden on board, and he is dedicated to serving the laboratory casework needs for schools and universities in Florida. 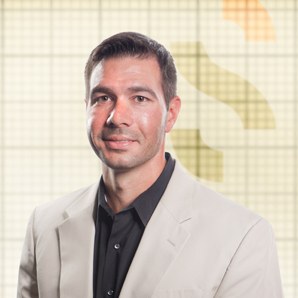 John has over 10 years of lab planning, design and school furnishings experience! Sheldon has a long, rich history of successful installations all over the state of Florida, now we are in a better position than ever to meet all your lab planning and furnishing needs. You may contact John directly at jwalden@sheldonlabs.com or Phone: 864.367.0682.